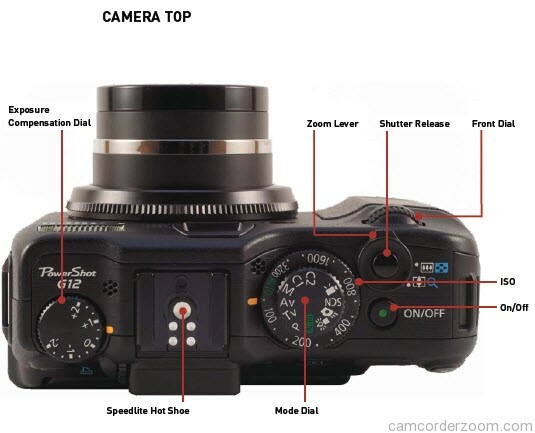 With your new Canon PowerShot G12 in your hands, you’re probably anxious to jump right in and start cranking off exposures. What you really should be doing, though, is sitting down with the instruction manual to learn how to use all of the camera’s features…but what fun is that? Of course, this behavior usually leads to frustration in the end—there are always issues that would have been easily addressed if you had known about them before you started shooting. Maybe if you had a Top Ten list of things to know, you could be more productive without having to spend countless hours with the manual. So this is where we begin. 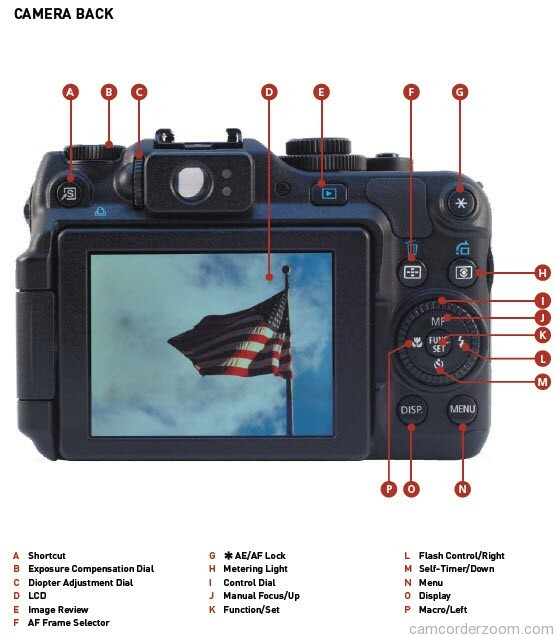 The following list will get you up and running without suffering many of the “gotchas” that come from not being at least somewhat familiar with your new camera. 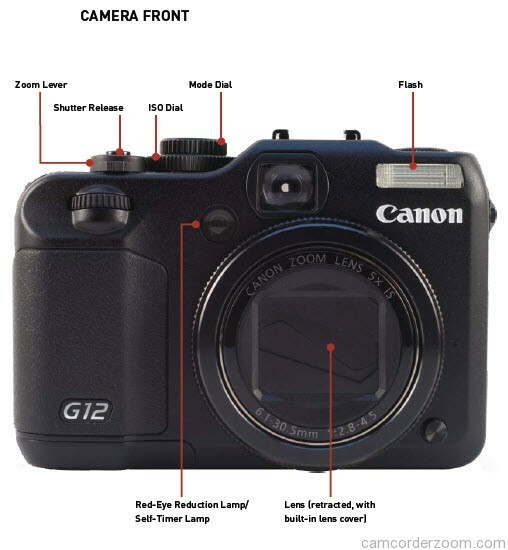 Here are the top ten things you should know before you start taking pictures with your Canon G12.